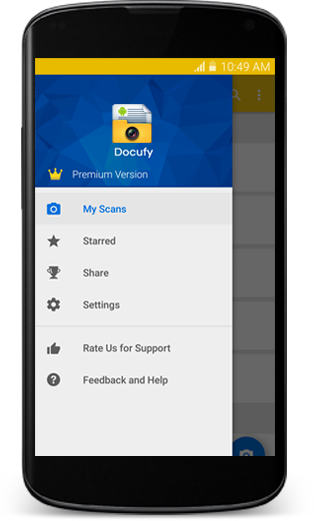 Smart Document Scanner has become Docufy! App Giveaway!! Only $4.99 for the Premium license for a lifetime. LIMITED OFFER!